The South Texas Poison Center from the School of Medicine, UT Health Science Center, San Antonio has two lists of poisonous plants for the South Texas area—House & Garden Plants or Wild Plants—that are your best sources for a list of poisonous plants in Bexar County, Texas. May 05, 2012 - Is penstemon cobaea (wild foxglove)poisonous to pets, specifically dogs. 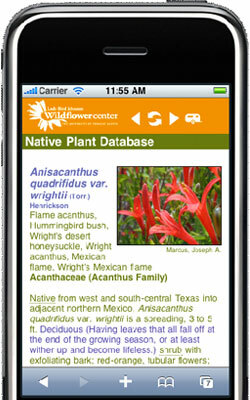 I was thinking about adding this to my native Texan wild flower section of my backyard.